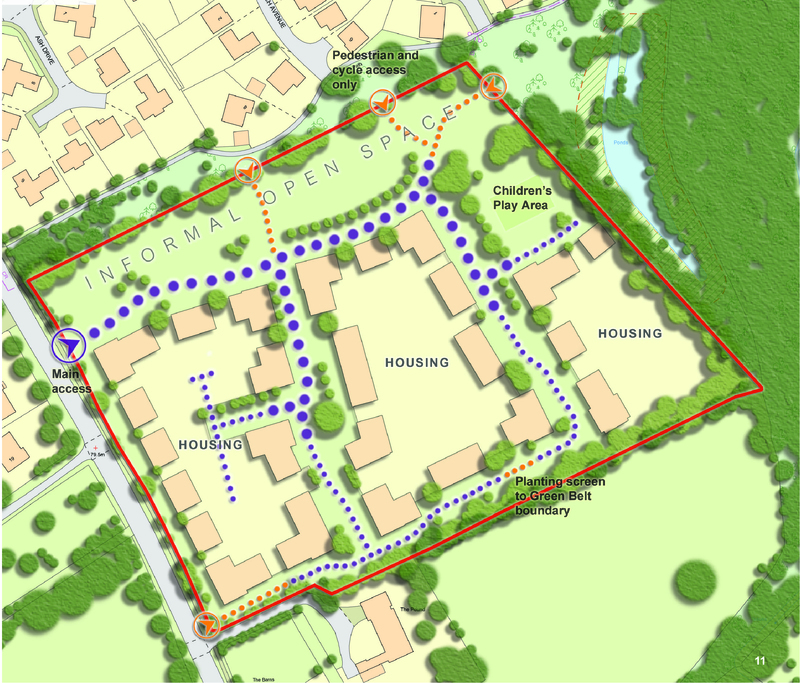 Through early engagement with the Council and the submission of representations, JB Planning Associates successfully secured the proposed allocation of this site in the North Hertfordshire Local Plan and gave evidence at the Examination that it was available and suitable for development. 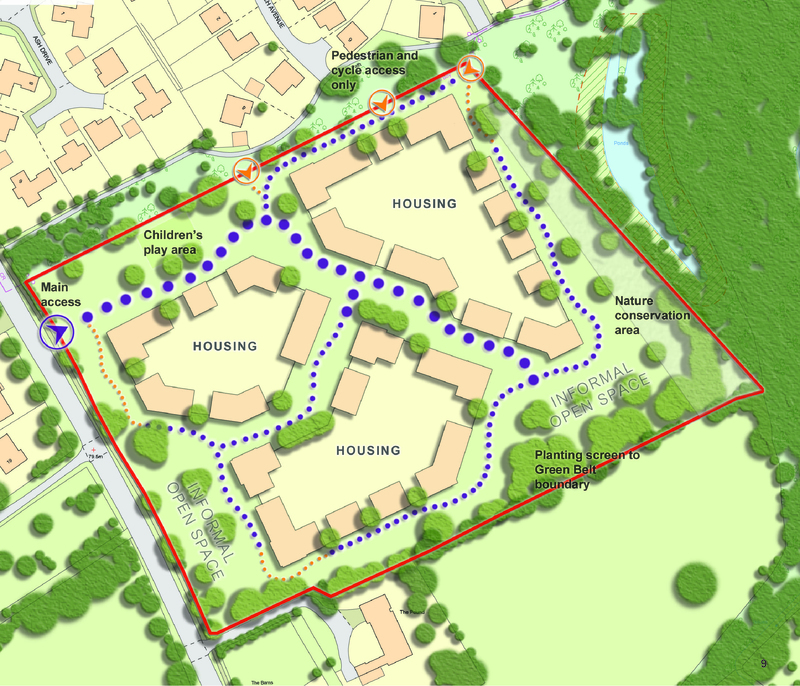 This has resulted in the identification of the site as a proposed housing allocation for 84 dwellings in an accessible and sustainable edge-of-town location. 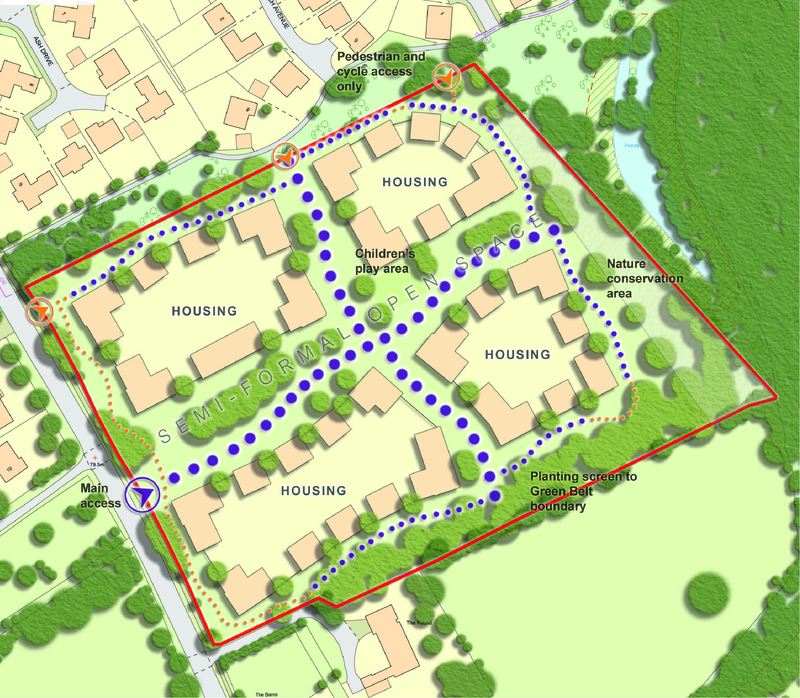 JB Planning Associates is currently liaising with the client regarding the future preparation and submission of a planning application for this proposed housing scheme.